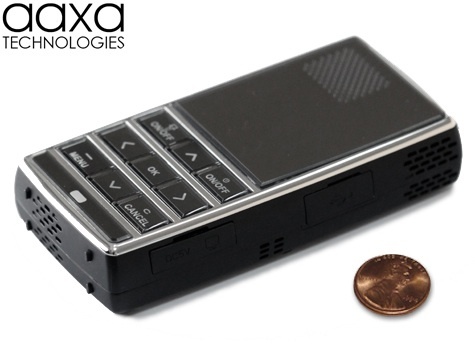 AAXA intros L1 Laser Pico Projector. I love these new mobile phones that are coming out into the marketplace. Each year bringing higher specs and newer features. The idea of a projector phone has always inspired me. This year sees the launch of several new types of these phones into the marketplace. Today’s pick is the AAXA Laser series, which uses lasers instead of an LED, the result is brighter, sharper and more focussed image. But before I can imagine if such a device is worthy of a purchase, I need to know about usability. For example how easy is it to watch movies from a portable drive whilst on the train late at night. With all the other features, am I looking at carrying around an extra set of batteries? And most importantly, how does it sync with my current life style choices of work, play and technology. There are numerous reasons we choose one product over another, but if the fundamental usability is not there, then the is only one choice. However, you can be reassured, because the higher spec versions in the coming months and years will should be fixing some of those irritating technological workarounds. AAXA Technologies proudly introduces the AAXA L1 Laser Pico Projector – the worlds first laser pico projector with an internal media player and storage. The unique three-color laser light source enables the L1 to produce images with amazing color saturation that are always in focus.